VMware vSphere 6.5 (VCP6.5-DCV). Includes 6.7 Updates! • 108 Q&A compared to 60 by other vendors! • Pass MS-100 in 24 hours! 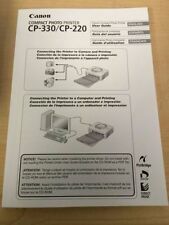 · Pass CompTIA A Certification: Core 2 22-102-02 in 24 hours! · PDF FILE! • *******Pass AZ-100 in 24 hours! ******* • Updated April 2019 Questions and Answers (145 Q&A as to 75 as sold by other vendors). Choose wisely and don't spend another $165 to retake this exam! Get certified before the transition to AZ-103. 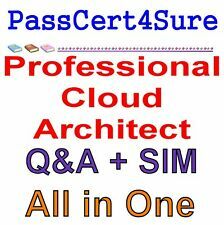 • Top Exam dumps provider like passleader are offering these questions for $99. Check online. • PDF FILE! Pass AZ-100 before May 1st and obtain your certification without AZ-101. 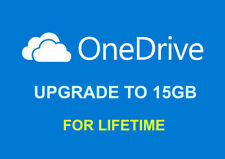 • 100% Pass Guarantee! • Download link automatically sent after purchase! NO WAITING! • GET CERTIFIED IMMEDIATELY! GOOD LUCK! SY0-501 CompTIA Security Certification - Exam. Our Exam Simulator is designed exactly on examination pattern. It will make you feel like you're taking the actual exam! Simulator is Windows based program. E xam : CWNA-107 CERTIFIED WIRELESS NETWORK ADMINISTRATOR. File type: PDF. Hello, everyone! 1Y0-311 Citrix XenApp and XenDesktop 7.15 LTSR Advanced Administration. Our Exam Simulator is designed exactly on examination pattern. It will make you feel like you're taking the actual exam! We are well aware of the fact that quality study material is not easily available in the IT industry. 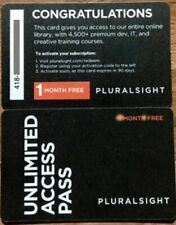 CANNOT be applied to Pluralsight accounts with an. The 1 month subscription. I can either create a NEW account or extend an EXPIRED account. This will be your own personal account. You do not need to be sharing with anyone. PassCert4Sure Exam Q&A . Best Exam Practice Material . LPIC-2 Exam 201, Part 1 of 2, version 4.5. PDF & Simulator format PDF 161 Q&A. Fortinet Network Security Expert 6 NSE6 = 60 Q&As. Fortinet NSE 4 - FortiOS 6.0 Exam NSE4_FGT-6.0 = 70 Q&As. CompTIA A Certification Exam: Core 1 Exam Test. Best of Luck for your exam ! 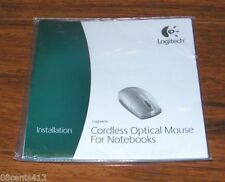 Unlimited Free Updates would be available for a year after purchasing this item. CBSA BTA Certified Blockchain Solution Architect. Our Exam Simulator is designed exactly on examination pattern. It will make you feel like you're taking the actual exam! Simulator is Windows based program. Over 100 desktop motherboard models to choose from ASUS, ASROCK, MSI, GIGABYTE and BIOSTAR. Hi, here for sale I got range of different desktop motherboard schematics for BoardViewer software. Author: Rick Riordan. Language: This book should contain text in eng. Pages: 496. Binding: PAP. Publication Date: 2017-10-05. Publisher: Penguin Books Ltd. ISBN/EAN: 9780141342566.